Apple Watch is one of the coolest watches present on the planet. It’s a super luxury watch containing a lot of features. Apple Watches come with the latest technology providing you a tone of features you won’t get in any other watch. However, it is not the perfect case for everyone. When we talk about Apple Watches, we only talk about its features, its technology and the use you get from it easily. On the other hand, it is a very expensive watch, and not everyone can easily purchase it. So what to do if you are a watch lover but can’t afford to by an Apple Watch? Surely, you will look for an Apple Watch alternative. Here’s what we are presenting you today, a list with the best Apple Watch alternatives. 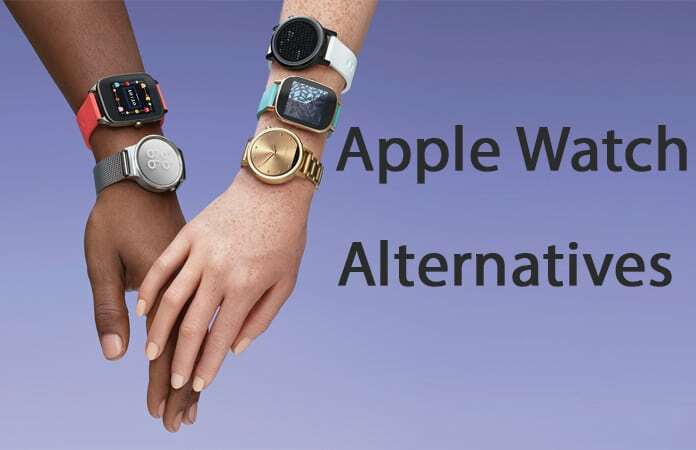 If you don’t want to buy Apple Watch but you like something similar and cheaper, then continue reading this post because we will reveal the best Apple Watch alternatives. 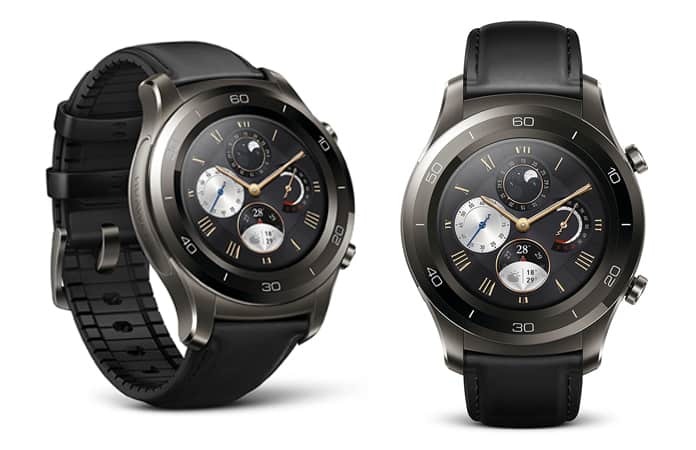 If you are seeing for the best alternative of Apple Watch, Huawei Watch 2 is perfect for you. It comes with a plenty of different features that will make you its lover. You can do almost any type of stuff by using this watch. Whether you are going to work out or you want to measure your heart rate, you can do these things by using Huawei watch 2. Moreover, you can use its internal storage to play songs. You can also make calls and make payments through its online Google assistant. In short, you will get a complete package in one watch. ASUS ZenWatch 2 is another great alternative to Apple Watch. You will get a lot of features on this Android watch. The best thing about ASUS ZenWatch 2 is you can buy it at a very affordable price, and it is available in different colors and styles. With 512MB of RAM and 4GB of internal storage, you can store your songs and other stuff in this watch. Additionally, you can use GPS system which will provide you your location during a workout. 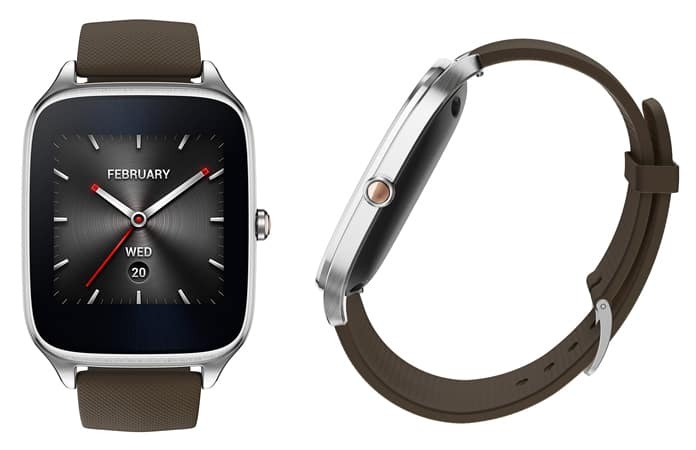 You can receive or make calls from ASUS ZenWatch 2 as well. Samsung recently released a new series of Android watches with a lot of new features and enhancements. Samsung S3 Frontier watch is one of those watches. It is the most durable Android watch you will ever see. It has a steel body and a stylish body which will surely make you fall in love with this. You can use Samsung S3 Frontier to pay bills or other payments. It is some other features like Bluetooth, maps and fast charging that make this watch one of the best Apple Watch alternatives. 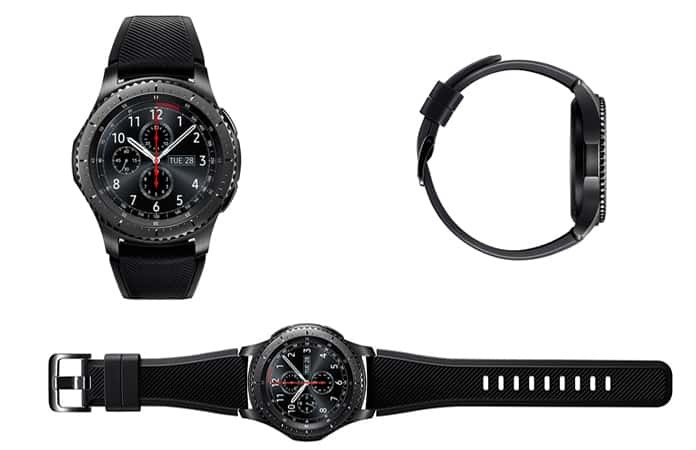 So if you are interested in a reliable and stylish watch, Samsung S3 Frontier is best for you. 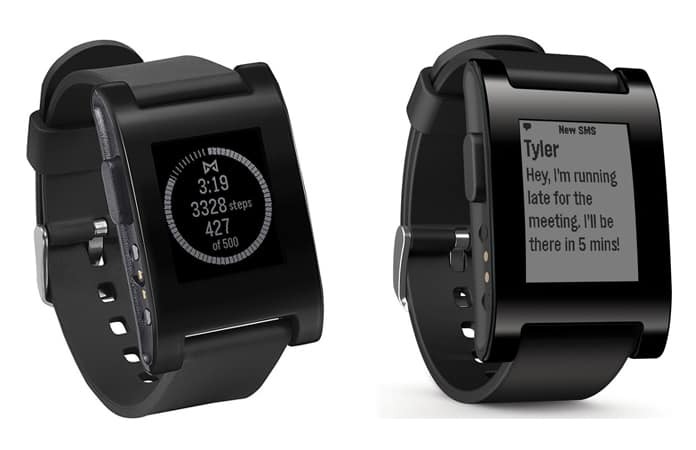 Pebble Smartwatch is a versatile watch that you can use with any of your devices including iOS and Android phones. You can use this watch just like your mobile phone. You can make calls, share events, see texts and use calendars. You can also review or send emails from this watch. In other words, it is a perfect watch for you. It is also lightweight and durable. The built-in microphone allows you to make calls easily and quickly. Motorola Moto Smartwatch allows you to receive messages, news, weather, and more without constantly having to check your phone. This design fits both men and women, and you can easily find the color, size, and style you like the most. This watch can track your steps, calories and heart rate right from your wrist. 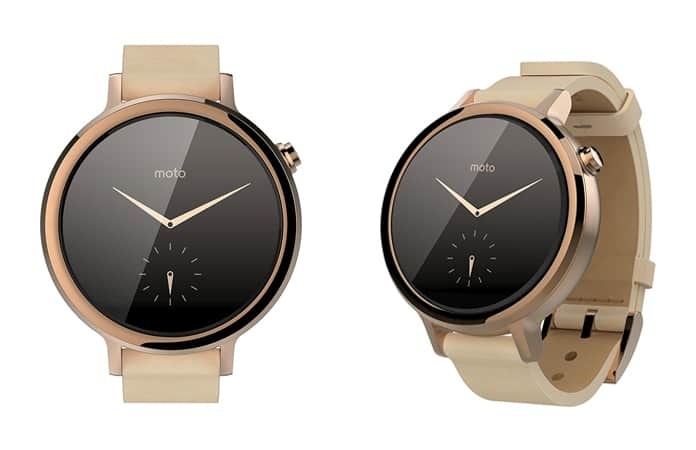 Motorola Moto Smartwatch is compatible with iOS 11, iOS 10, iOS 9 or later. It has Bluetooth and Wi-Fi option, 4GB free storage, 512 MB RAM. We hope that you liked our list of the best Apple Watch alternative. Feel free to leave your comments in the section below.